Have you ever wondered who translates the Nordic texts you encounter from Danish, Finnish, Norwegian, Swedish and Icelandic into English? The Nordic countries score high in the English proficiency index (EF EPI), with Denmark, Finland, Norway and Sweden all featuring among the top ten countries in the world. Many Nordic professionals have attained a high level of English, which they use to communicate with colleagues and contacts from all over the world, to conduct research and when they travel. But what happens when a diploma or a financial report written in Norwegian or Swedish is needed in English? Or when marketing or training materials need to be localised effectively for an English-speaking audience? This is where a professional translator comes in. 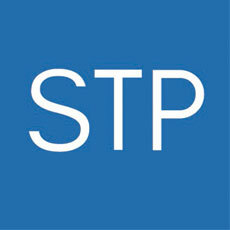 At STP, we have a team of trained translators who are native English speakers, all of whom have a passion for Nordic languages – and degrees in them, too. You might think of us as experts in translating from English into the Nordic languages, but we have two entire teams consisting of native English speakers as well. One of them translates from German and French into English, and the other from Danish, Norwegian, Swedish and Icelandic into English. Both teams also adapt English texts between US and UK English and proofread and edit texts written in English by non-native speakers. In 2017, the members of our Nordic to English team translated over 2.5 million words from Danish, Norwegian and Swedish into English. This team’s linguistic lead, Danielle Davis, is an experienced language wizard who has been with STP for over a decade. Her colleagues Siân Mackie, Alison Drury, Max Naylor and Rhys Langley complete the team and form the core of this STP English centre of excellence. Let us introduce you to three of these modern-day marvels! 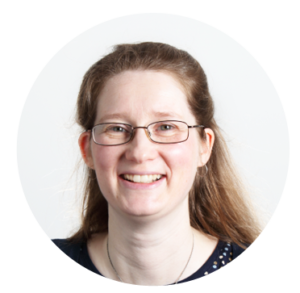 Danielle joined STP in 2005 and has a wealth of experience in translating from the Nordic languages into English. She has a BA in Swedish and an MA in translation, and trained at the European Commission in Luxembourg, where she gained experience with EU texts. Danielle has a particular interest in medical and environmental texts, but it’s safe to say that her greatest passion is terminology, as evidenced by the hard work she puts into identifying key terms and maintaining our English term bases. 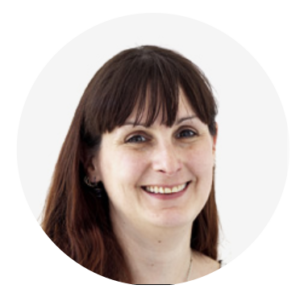 Danielle uses her wide-ranging experience on a daily basis in her role as linguistic lead and is a go-to person for virtually anything concerning translation from Danish, Norwegian and Swedish into English. She enjoys editing texts written by non-native English speakers, and like our other team members, works on adaptation from US English to UK English. Siân has been with STP for five years. She joined the company after graduating from the University of Edinburgh with an MSc in literary translation. Prior to that she acquired an MA in Scandinavian studies (specialising in Norwegian) and spent a year living and studying in Bergen, a city situated on Norway’s southwestern coast. 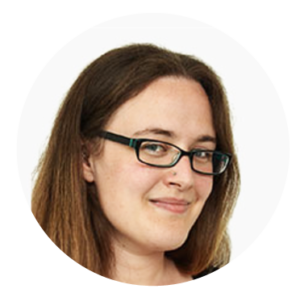 Siân’s particular strengths include medical texts, such as patient records and doctor’s reports, and marketing texts, such as websites and advertising. She says of her enthusiasm for creative translation: “I have a particular interest in working with texts where I can be creative, such as marketing and promotional pieces, but I also enjoy medical and science work and very much appreciate the variety of the text types I get to work on at STP”. Outside of her STP desk job, Siân has produced a number of literary translations over the years. Her most recent outing is the graphic novel Women in Battle by Marta Breen and Jenny Jordahl, published in October 2018. Alison is a polyglot, having studied French, Welsh, Danish, Norwegian and Swedish at various points in her life, but she took an unusual route to the world of translating from the Nordic languages. She did European Studies at the University of Aberystwyth before moving to Sweden to teach English. She then returned to the UK to continue her studies, this time focusing on translation. To learn more about how our team’s talent could become your team’s asset, please talk to us about your Nordic to English translation, localisation and editing needs. We would love to become a part of your high-quality solution!